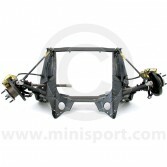 Take a look at the complete range of high quality, genuine and OEM (original specification) Front Subframes for Classic Mini, as part of the Mini Body & Panels department at Mini Sport. 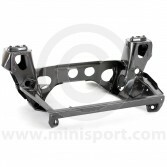 Our range of high quality Front Subframes for Classic Mini includes complete Front Subframe Assemblies and Subframe Fitting components, sourced and manufactured by the British Motor Heritage for all Classic Mini and Mini Cooper models. 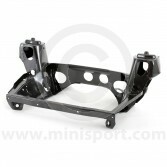 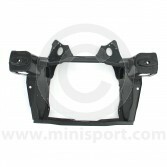 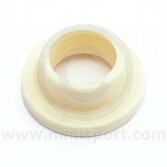 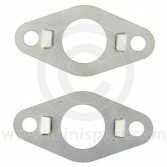 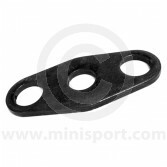 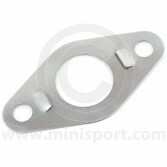 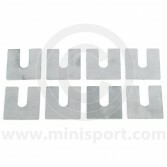 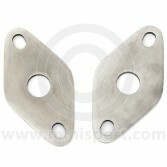 Our genuine Mini Front Subframes are available with a range of fitting & fixing components, ideal for home fitting. 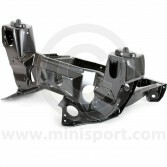 However, if you wish to have any professional Classic Mini restoration work then please take a look at our fully furnished Body Shop & Spray Centre, where are experts have gained international acclaim for their Mini Builds & Restoration projects.